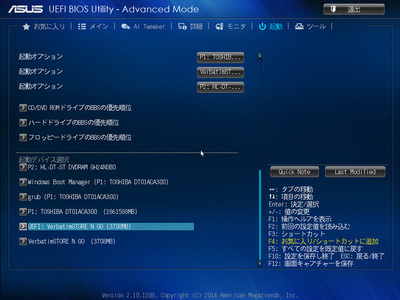 grub-mkimage: 情報: the total module size is 0x6ffb8. 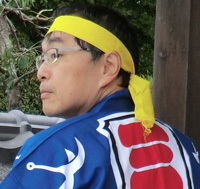 grub-mkimage: 情報: locating the section .text at 0x0. grub-mkimage: 情報: locating the section .rodata at 0x9600. 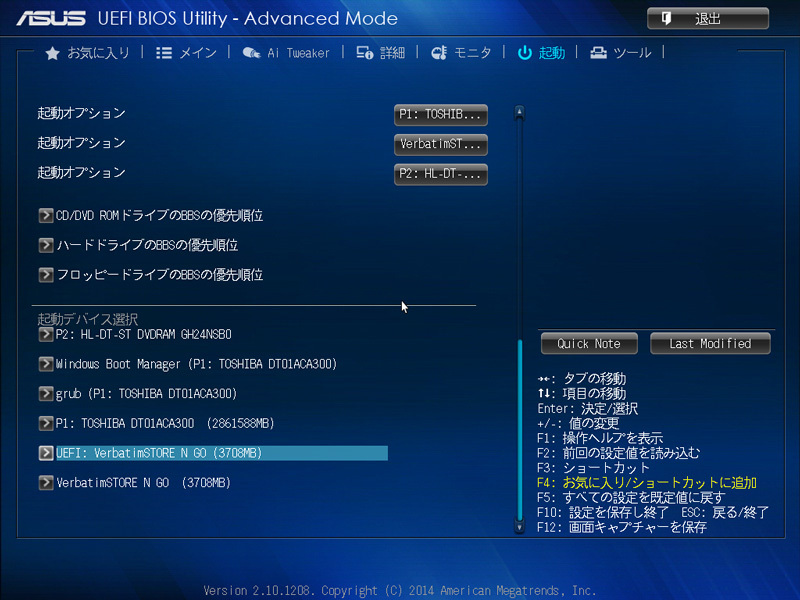 grub-mkimage: 情報: locating the section .rodata.str1.1 at 0x9798. grub-mkimage: 情報: the core size is 0x881b8. grub-mkimage: 情報: writing 0x89400 bytes.